I grew up eating Ramen at home with my Tita's. One of them was based in Japan for more than 20 years so the food is really familiar to me even when I was a kid. I remember During the Time when she back and fort from Japan to Manila and she even brought not only the food influences but also the culture. 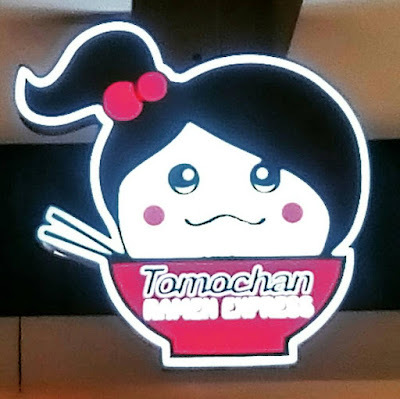 Going back to Tomochan Ramen Express, It was my first time to try their food. I ordered Shoyu Special with whole egg, four slices of pork, leek, veggie and seaweed. 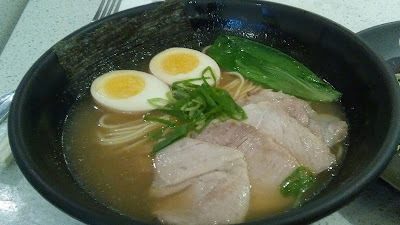 I love the broth and its actually a soy sauce base.Though they also have miso base ramen, but I preferred to have soy sauce base on that day. The noodle is just right. It's what you called "al dente." The meat is tender, and the hard-boiled egg is perfect! I love the broth, and it reminds me of my childhood. 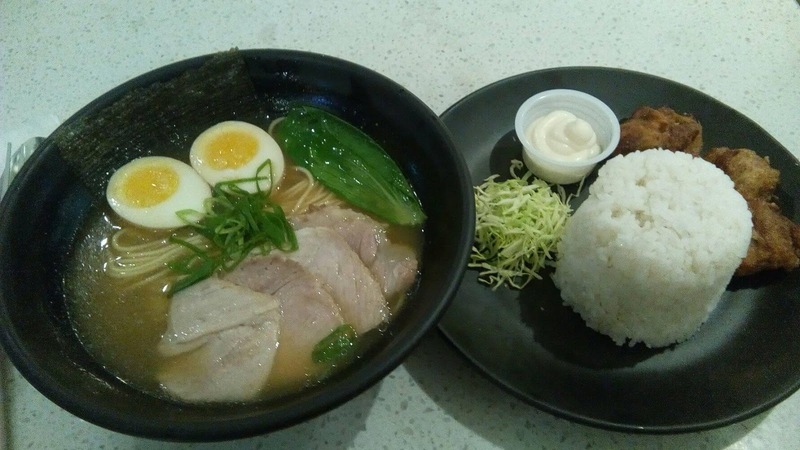 By the way, you will get surprise when I tell you that their Ramen price starts at Php99. You read it right. Compare to other Ramen Houses, this is the most affordable one that I have tried. 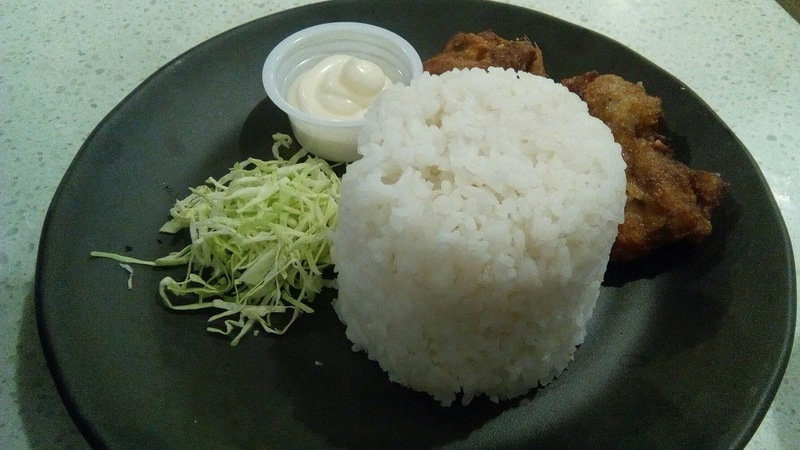 Aside from the Shoyu Special Ramen, I ordered the Chicken Karaage rice meal or the Rice Meal A. I was also surprised to know that the Chicken Karaage meal is for only Php79. Imagine how big you can save when you crave for food, which is something like Japanese. During the event, I even told the owner and the general manager some insights that I could give to help them with their brand. I also give few things to improve, and something that I expected to see in the future. I know that the brand can give more for us something more in the future. Currently, they have five (5) stores, which are located in Marquee Mall and New Port Mall both in Angeles City, Solenad Mall in Nuvali, Fairview Terraces in Quezon City and LKG Tower in Makati City. It was founded by Akiko Okomato. 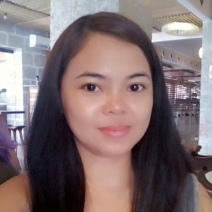 She wants to share the authentic Japanese food to the Filipino and the rest of the world at a reasonable price without sacrificing the quality and taste. In Japanese, Tomo means a friend while Chan means miss, little children or close friends. The company which is Seichoyo Group Inc. envisioned Tomochan Ramen Express to become the next symbol of Japanese culture in Philippines to strengthen the JaPinoy friendship. Tomochan Ramen Express can be your daily Japanese Ramen because of its affordable and reachable to everyone!